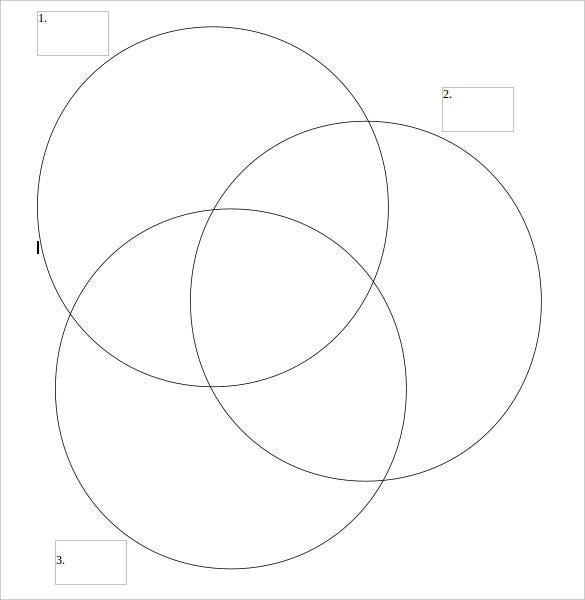 The Venn diagram template was designed for graphical organizers to help them improve their critical thinking skills in a variety of subjects. 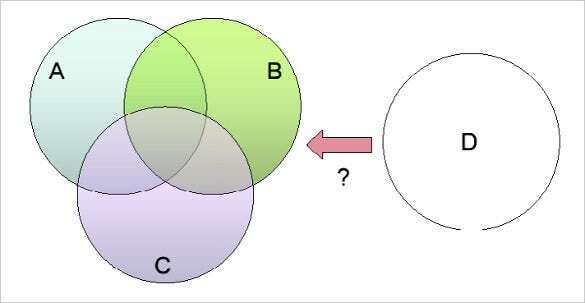 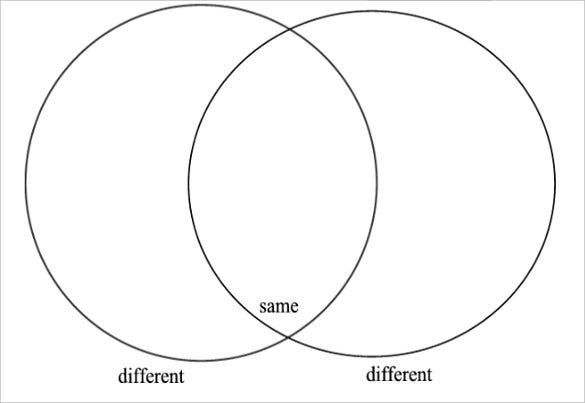 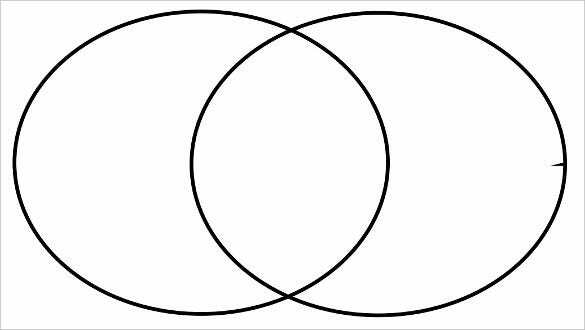 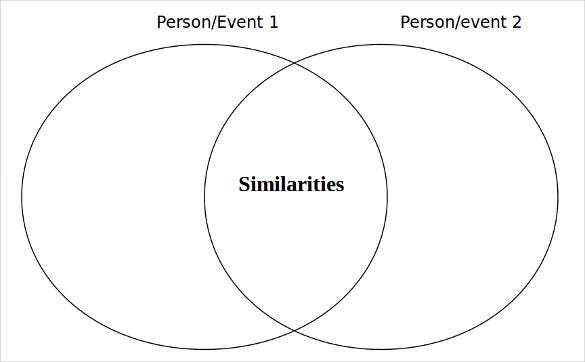 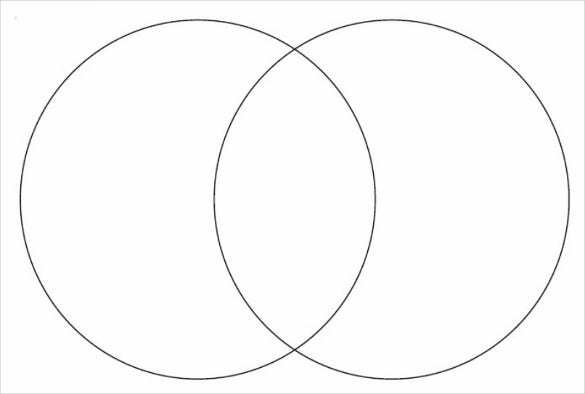 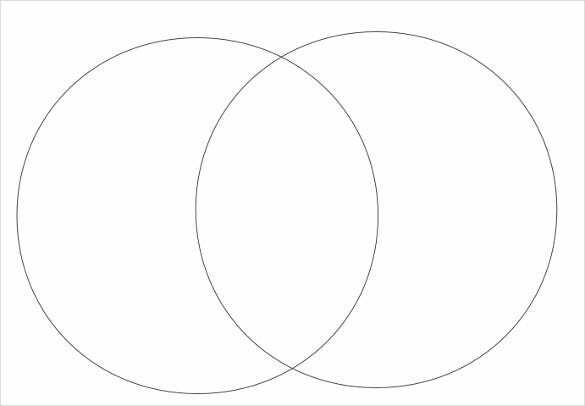 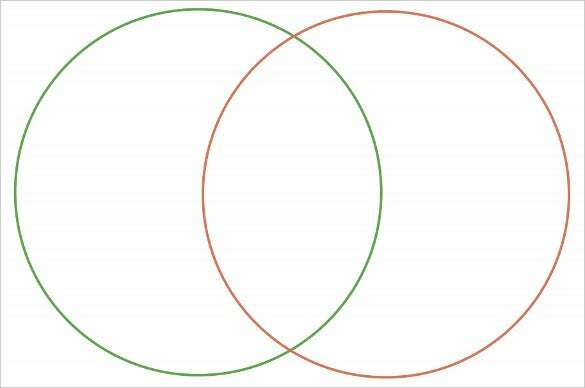 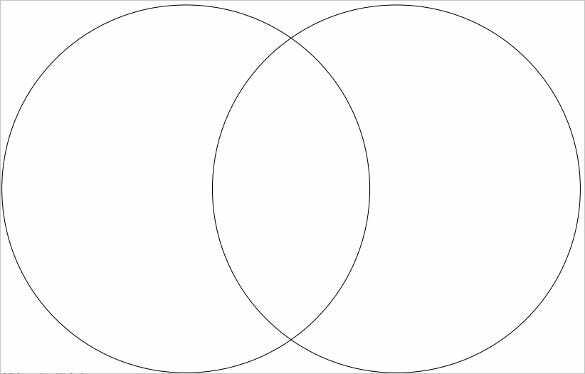 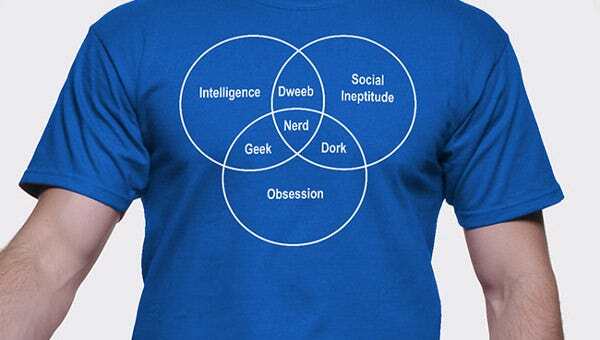 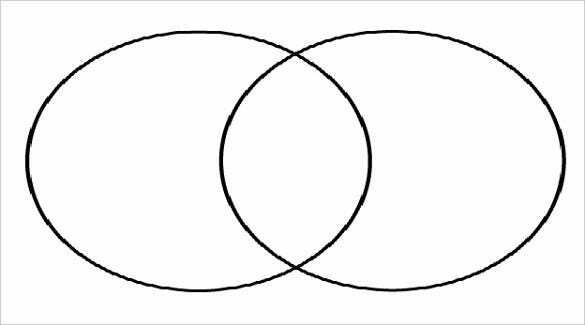 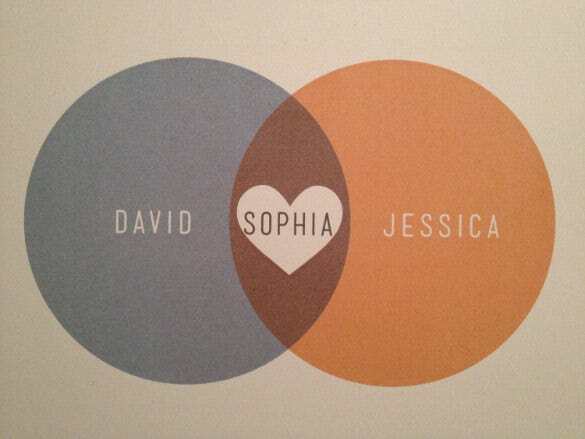 Venn diagram is simple in structure; it consists of two overlapping circles. 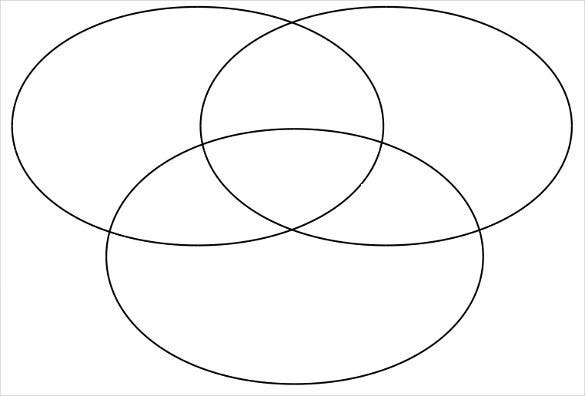 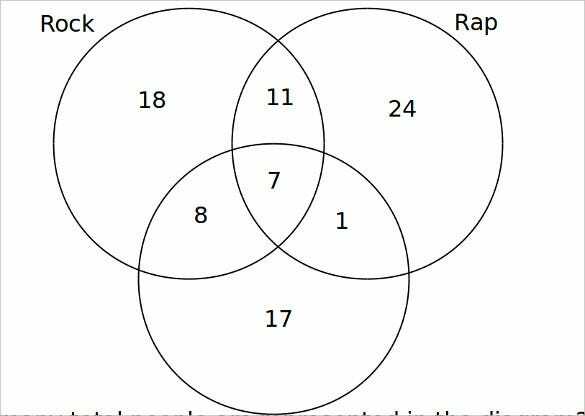 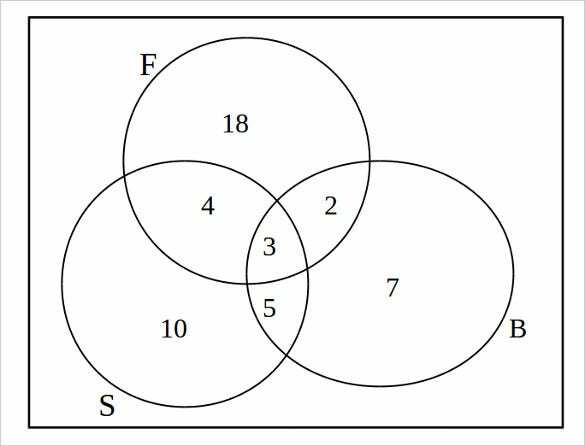 Some Venn diagram templates may have three circles, but templates with two circles are often the commonly used. 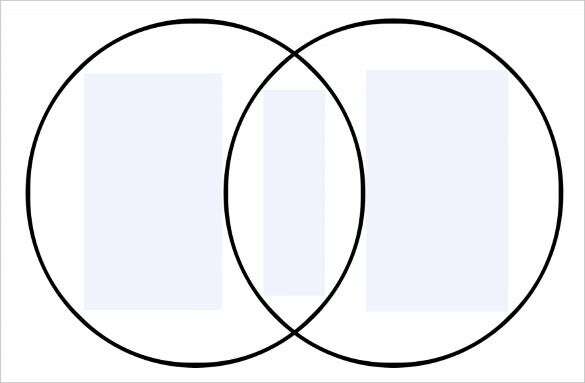 Now, the circles overlap in such a ways that they create spaces between each edge. 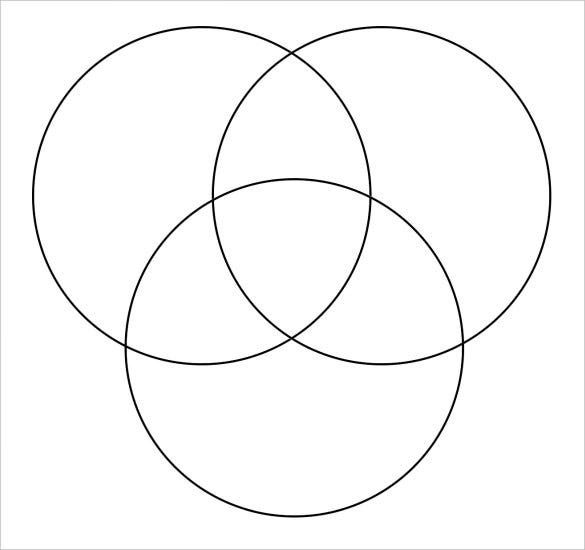 The spaces in between the edges of the two or three circles are often used for note. 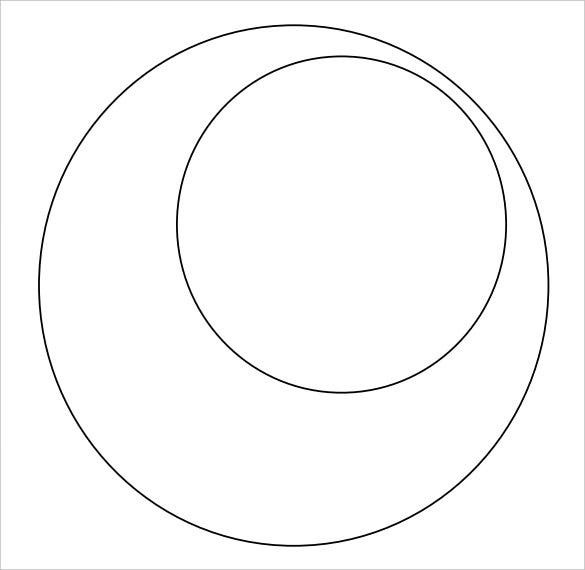 In one circle space, you can write about the similarity of an item, an idea or a concept. 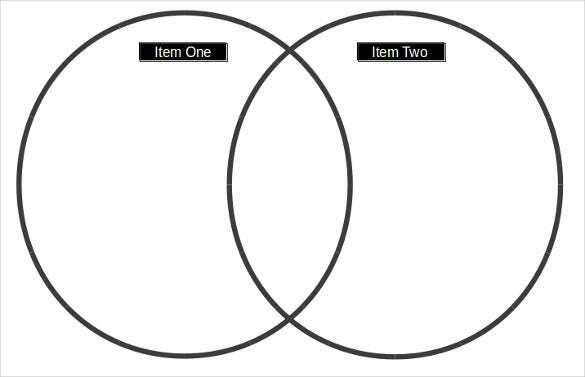 In the other circle, you can write about the different of the same product, item, concepts or ideas. 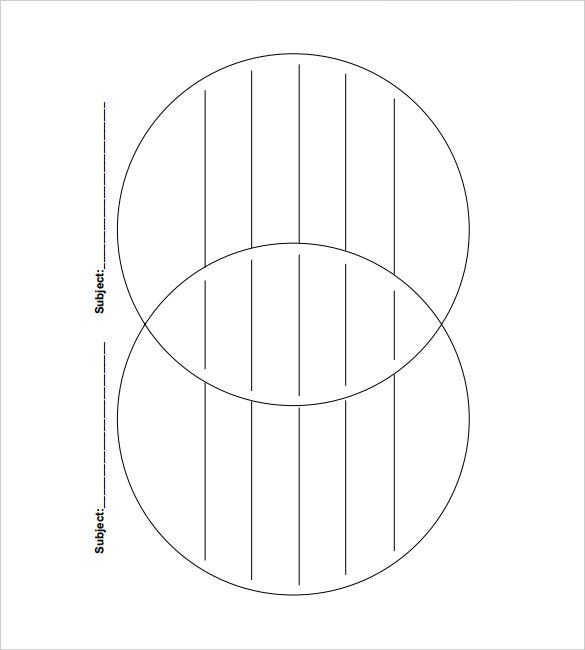 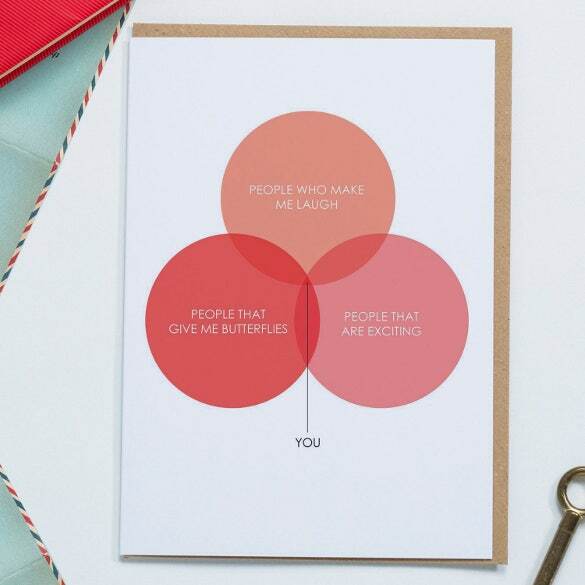 You can download the venn diagram template for free today.